Stonebrooke Golf Club’s fantastic clubhouse, elegant banquet rooms, incredible views of waterfalls, and championship golf course give the picture-perfect setting to a very unforgettable reception, wedding, or banquet. You have a choice of hosting your celebration in their clubhouse or one of their stylish banquet rooms. From business parties to wedding receptions, you have a great venue option in Stonebrooke Golf Club. 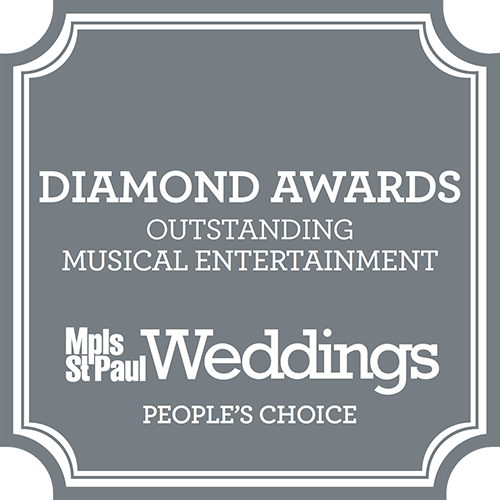 This Shakopee, MN venue and staff want to make your day a success! For small or large special events and weddings, you and your guests can take pleasure in the majesty of Stonebrooke. There is a vaulted entryway, ideal for when it is time for your wedding party to enter. The dining area has a spectacular view of the waterfall and the lush green golf course. The landscape offers the most romantic setting, making fascinating memories. Call Stonebrooke and reserve a day for your rehearsal dinner, wedding reception, bridal party dinner, holiday office party, or even your wedding ceremony. 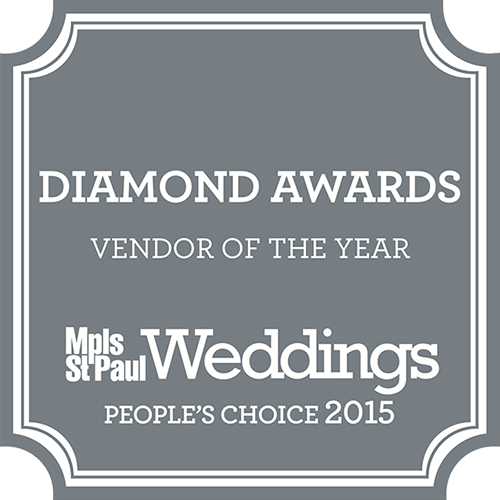 The staff welcomes the chance to help you plan your special event. We realize you have a thousand things to do in preparation for your special occasion, so you will love partnering with a staff that is just as enthusiastic as you are. Contact Stonebrooke Golf Club today and speak with their event experts about everything you need from catering to decorations. Stonebrooke can accommodate you regardless of your budget or whether you have simple or extravagant tastes. If you have some specifics about your event or wedding, that’s fine with them. The staff will work them in, making sure not to forget anything. Stonebrooke is a fascinating spot for a wedding ceremony. A driveway leads throughout the golf club, flanked by tall green pines and beautifully manicured grass. While overlooking the green, your guests (you too!) will be seduced by an extensive view of rolling fairways surrounded by evergreens and blossoms. Stonebrooke Golf Club boasts a view from every hole, and couples can wed right on one of the scenic tees. The views create a captivating scene that will not be forgotten anytime soon. For your next birthday party, retirement celebration, graduation party, or wedding, give Stonebrooke a call!